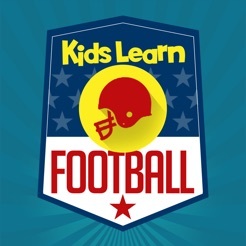 Kids Learn Football is a fun way for children to better understand the rules & strategy of Football so they can better enjoy both watching and playing Football. 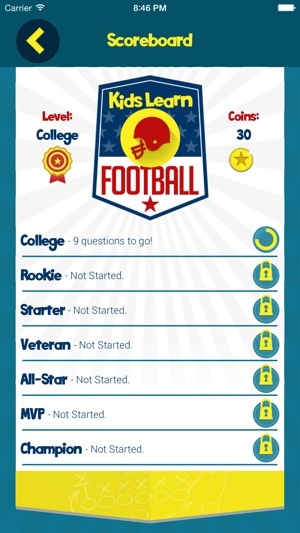 The game uses straightforward questions of varying difficulty to let your child climb through the ranks from College to MVP by answering quiz-style questions. After each question we provide some helpful information about the rules and strategy behind Football to help your child better master the game. 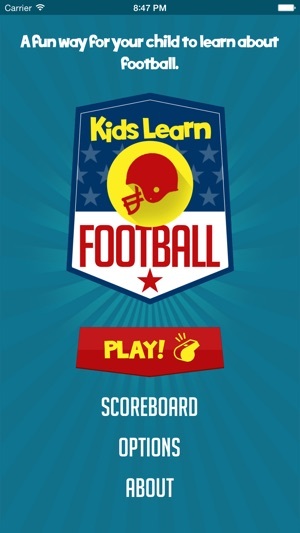 While learning about Football your child will also be practicing their reading, expanding their vocabulary and practicing some basic math skills without even knowing it! We believe as children better understand the game they will enjoy watching and playing it even more. 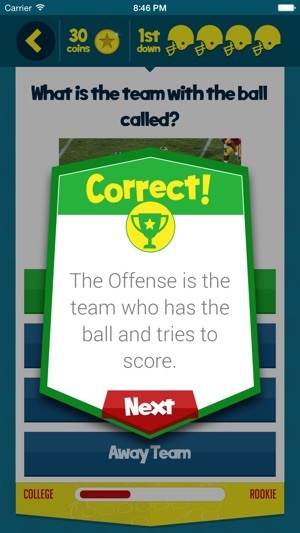 The app is suitable for any child who can read or a parent and child can play together both helping the child learn Football while also improving their reading. 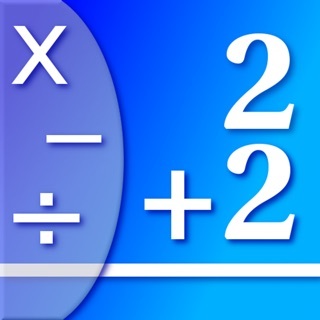 Note: This application is not affiliated with any football leagues or associations. 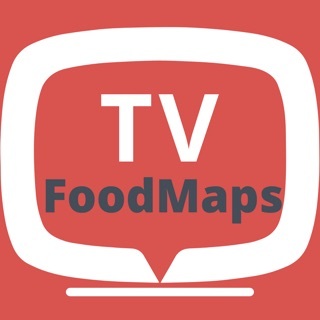 Please give the app a try now and tell us what you think! 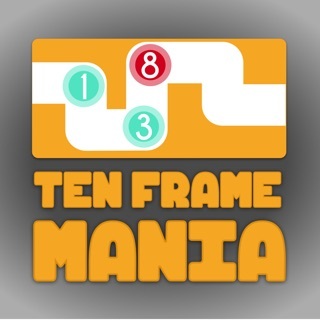 1.15 - Updated "Speed Challenge" to 60 seconds from 30. When you lose all your lives you have to wait for them to regenerate, right? Well I think a reasonable time is 10 minutes. This app makes you wait 25 hours!!! I would of rated it higher if the wait was 20 minutes or less. Explanations after answering questions is cut off. Some visuals would be really good to teach the actual positions and where they line up. 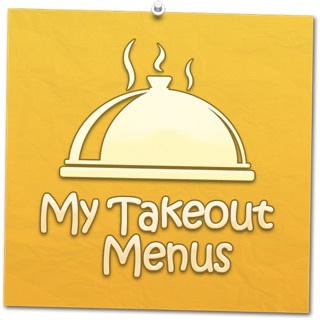 Overall good app would be 5 stars if it weren't for those 2 things.